San Antonio, TX—01/04/17—A new FastMed Urgent Care clinic opens today in San Antonio, marking the 22nd FastMed in Texas. The new walk-in clinic will offer urgent care 365 days a year for a wide range of immediate medical needs. Located at 6841 San Pedro Avenue, across the street from Walgreen’s in the HEB Shopping Center, the new clinic provides affordable, accessible, and convenient care for area residents of all ages. 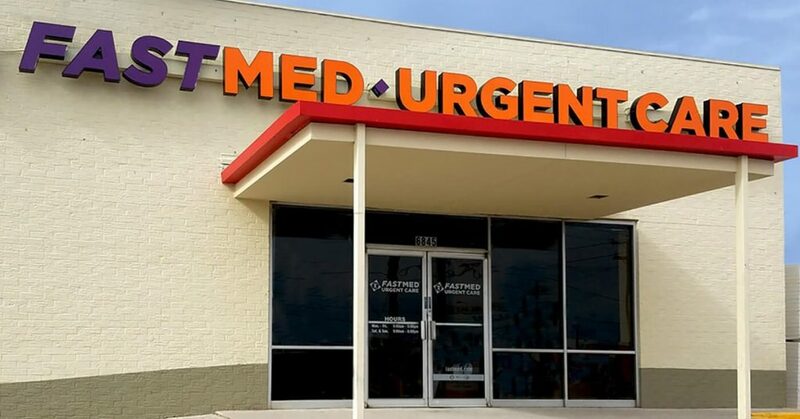 With well more than 100 clinics operating throughout Texas, Arizona, and North Carolina, FastMed Urgent Care has quickly become the fastest-growing urgent care provider in the nation. It’s the largest to earn the Joint Commission’s Gold Seal of Approval®. The San Pedro Avenue FastMed will accept patients beginning January 4 2017. Convenient online check-in is provided to help alleviate wait time, or just walk in.